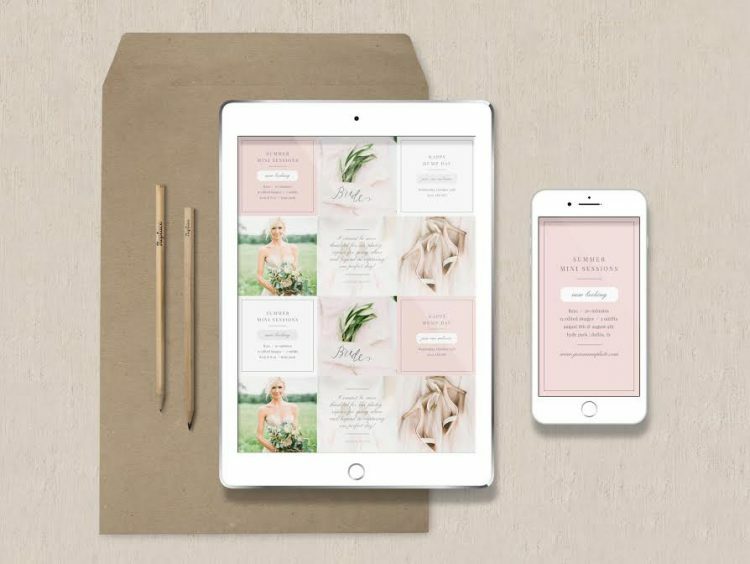 Creating a brand experience that connects with your company’s persona can be very challenging, but we’re here to help! Whether you are a seasoned business owner or you’re new to the scene, follow these 5 tips to create a meaningful brand experience for your business. Have you ever shared a photo of a cute puppy and scratched your head when it received more ‘likes’ than your perfectly edited, professional posts that are relevant to your business? 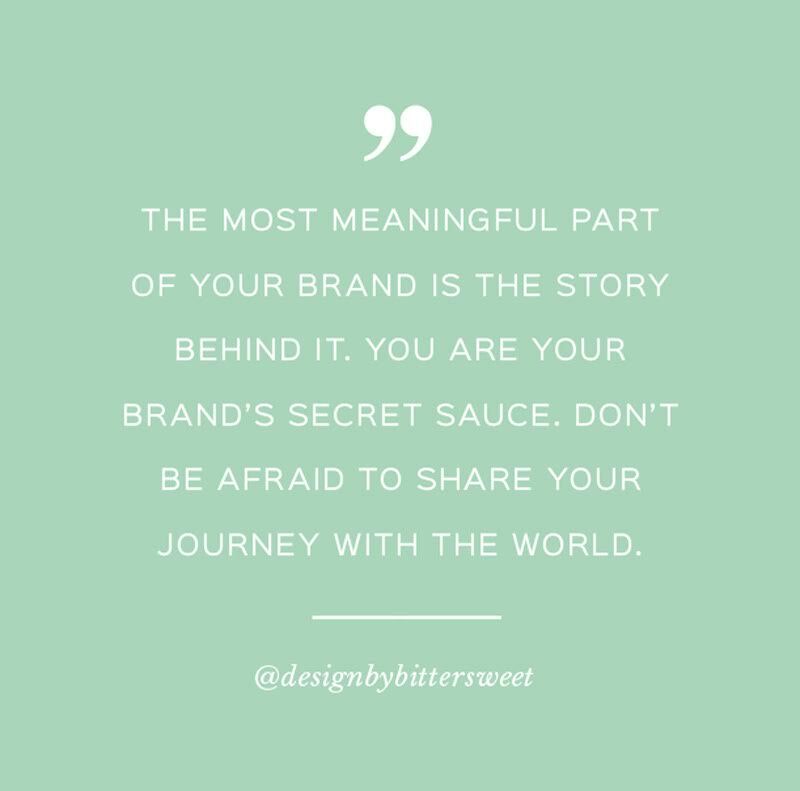 The most meaningful part of your brand is the story behind it.Thousands of businesses might offer a similar product or service, but no two business owners share the same journey that led them to where they are today. While it is essential to create a strong visual identity for your business, it is just as important to create a unique and consistent voice that sets you apart. Clients want to know who you are and how you’ve managed to conquer obstacles that have been set in your path. The more you blend your personal story with your professional brand, the more relatable you become. Once you figure out WHO it is you want to work with, you can curate the content you share so it speaks directly to dream clients. Make a list of things that resonate with your ideal audience, then make it a point to craft your posts based on these topics. Whether you are creating a blog post or sharing a photo to social media, think about whether or not that content will resonate with the people you are trying to attract. If you want to shoot more destination weddings, for example, you might share photos of you and your family on vacation to let potential clients know how much you love to travel. 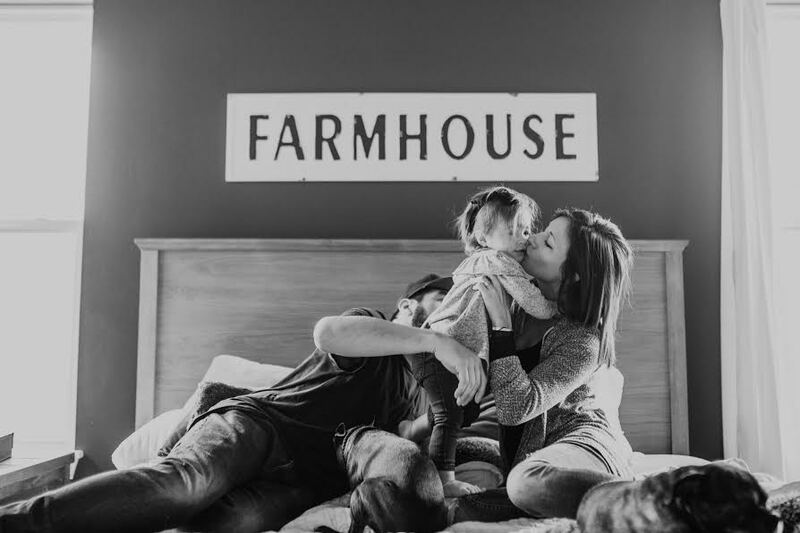 If newborn photography is your jam, create Pinterest boards that will attract new parents (ex: nursery ideas, newborn outfit inspiration, quick dinner ideas, etc). As you define your tribe, your content will start attracting more and more people that mesh with your morals and mission as a business owner. Not everyone is an ideal client, and that’s okay. Don’t be afraid to turn down work that isn’t a good fit for you and your business. If you try to take on each and every project that comes your way, you will likely face burnout and resentment for projects that are better suited for someone else. Instead of telling clients you’d rather not work with them, send them a list of photographers who might be a better fit. As you create a network of vendors you love and send them referrals, they will be likely to do the same for you. I know, I know…you became a photographer so you could stay BEHIND the camera, not in front of it. You’d be amazed at the power that is unleashed when you connect a face and a voice to a brand. If you take a closer look at the leaders within the photography industry, you’ll notice that the majority of them share photos of themselves on a regular basis. The more clients get to know you, the more people will naturally start engaging with your work. Not everyone can relate to wedding photography, but if you share a photo of the rain boots you bought for muddy engagement sessions, people will want to know where you got them. People want to see the messy, nitty-gritty, behind-the-scenes work that might not be picture-perfect. Think about what makes someone relatable. Is it their logo? A business card? A website, maybe? While these are good starting points in conveying your message, more than likely, these elements will barely scratch the surface when it comes to your brand. The best way to share your brand is by sharing more of YOURSELF with the world! Have you ever started to create a post on social media, edited it half a dozen times, then deleted it altogether? We’ve all been there and done that. It is great to be a perfectionist and to want to share only the best & most beautiful aspects of your work, but the secret to getting meaningful engagement is by being consistent. It is much better to get your message out, even if it isn’t perfect, than keeping all of your talent and tidbits to yourself. Each of us has a unique story to share. It might seem uncomfortable or like a waste of time, at first, but we have the ability to make a lasting impression on others by making our voices heard. As much as you might not think your journey is exciting or blog-worthy, you’d be surprised at how many people that will find your story relatable. The more vulnerable we make ourselves, the more meaningful our brand becomes. What do you think is most important when creating a meaningful brand experience? 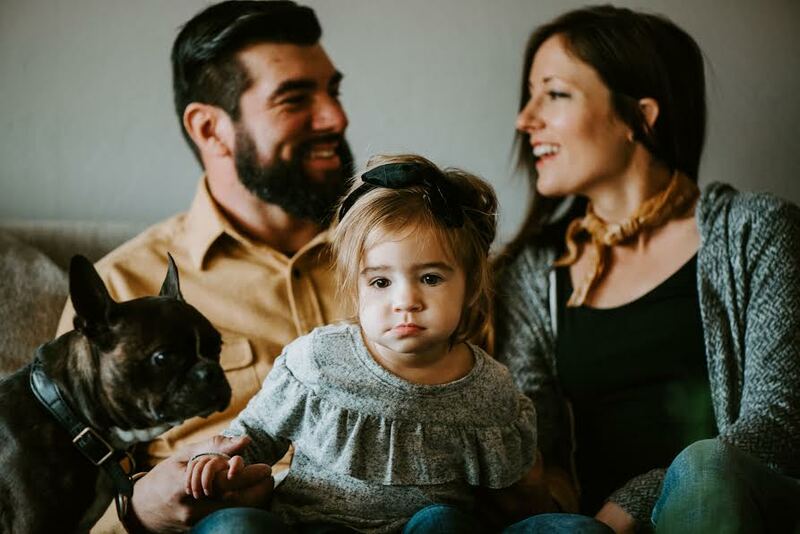 Special thanks to Sharon Nicole Photography and Scissortail Stories for their imagery in this post! This article is on point! We have also had the pleasure of using Bitter Sweet Designs materials to market our wedding photography over the years. My wife and I are currently in the works of giving our brand a fresh boost here in Miami. Part of our plan is introducing the family and placing a voice with the images we create. It took me forever just to post a HELLO photo of myself on IG. Introducing myself was a hit and sparked our latest efforts. I am so excited to see we are in alignment with what works. Thank you again for the article. Thank you so much, Erik!